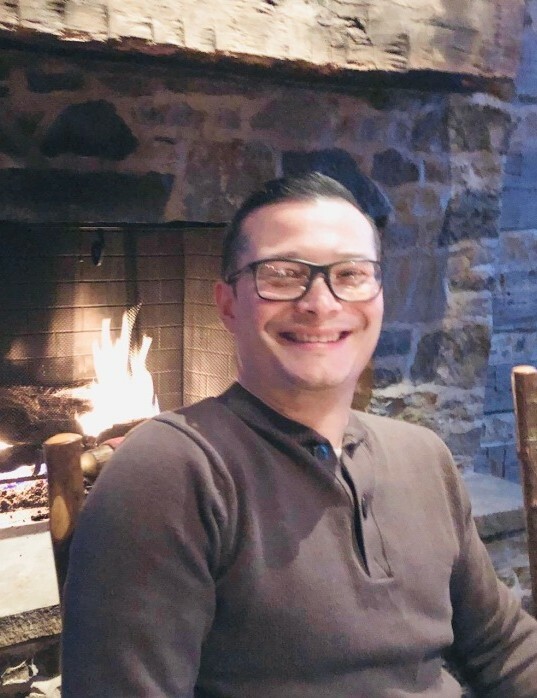 Jose "Chino" Crespo, 42, of Highlands Ranch, CO, passed away unexpectedly due to natural causes on February 5, 2019 in Telluride, CO.
Area Sales Manager for Motorola Solutions. Loving Husband of 13 years to Kate. Proud and Adoring Father of Duncan and Tegan Crespo. Beloved Son-in-Law of Dee and Jean Ann Duncan. Son of Julio and Cruz Crespo. Brother of Ichell, Ozzy, Yahaira and Yesenia. Also survived by numerous other relatives and friends. A Celebration of Life will be held at 2:00 p.m. Sunday, February 10, 2019 at St. Luke's United Methodist Church, 8817 S. Broadway in Highlands Ranch, CO.